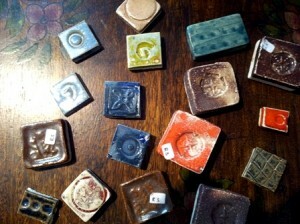 Ceramic mosaic tiles priced at R2- R3 per tile. Beautiful handmade tiles found at Alladins de Light in the Midlands Meander. Great as a gift for those with a fantastical imagination. 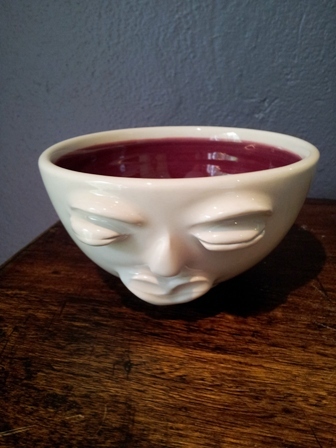 This promise pot can be found at Lulu- Zulu in the Midlands Meander for only R75. This handmade pottery vows to keep promises. According to ancient Zulu custom, when two or more people make a promise to each other they whisper the promise into a promise pot. The pot then becomes the keeper of the promise. 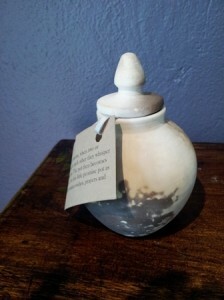 Use this little promise pot as a safe place to keep your promises, wishes, prayers and dreams. Has to be the best pecan nut pie I have ever eaten. 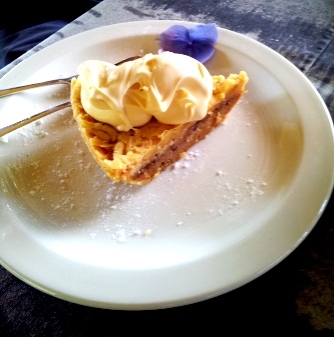 Crumbed crust, creamy centre served with local clotted cream for only R18. The pie can be found at the Hydrangea Tea Garden which is tucked away in Hilton Meander. These Dutch Waffels are a must if you have never tried them. 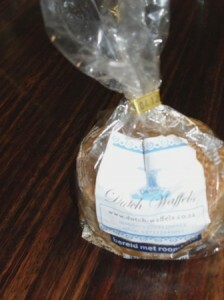 They are a bit of a luxury but if you feel like treating yourself pop over to Pick n Pay and for R39 you can indulge. The waffels go especially well with vanilla ice- cream. 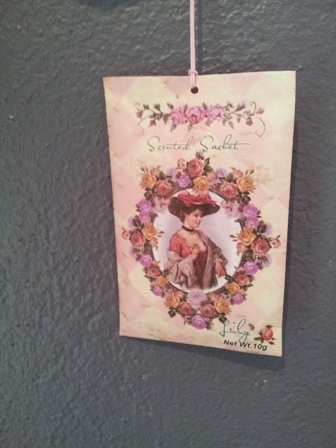 Scented Sachet of aromatic scents from China Market in Fordsburg. Priced at R9. Comes in Lavender, Mayflower and Rose. Can be used in clothes cupboard or car.